Are you looking for a pest control team in Kingswood? You can book a pest exterminator here at the Masters of Pest Control Sydney. We offer the best pest control services at a reasonable price. We can match any comparable quote in Kingswood to give you the best deal! Book our pest exterminators for cockroach control, mice control, bug control or termite control in Sydney including the Kingswood area and nearby suburbs. We specialise in home pest control, commercial pest control and building and pest inspections. Get the best pest control price today! Book only the most trusted pest control specialists in Kingswood to stop and prevent any pest infestations. 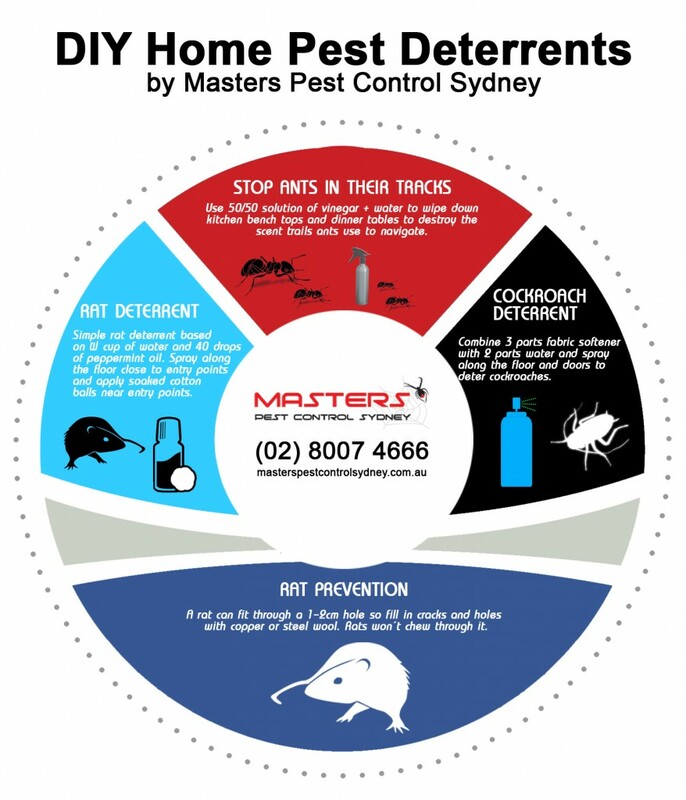 The Masters of Pest Control Sydney are members of the Australian Environmental Pest Managers Association and follow strict industry standards, ensuring safe and environmentally-friendly pest control for all Sydney residents. Ask us about our electric pest control and child-friendly pest control services in Kingswood. Call (02) 8007 4666 to talk to our team! Fast and Effective Pest Control Services in the Kingswood Area - Get the Most Competitive Pest Control Rates! Find out why you need to hire the masters to help protect your property from pest infestations. Save money by booking our friendly pest exterminators! You can easily book a pest control team near you to stop any pest infestations. Our mobile service vans are one call away. Book a pest and building inspection and consult our pest experts today! We'll come to you wherever you may be in Sydney. Call us on (02) 8007 4666 to get a FREE consultation. Our pest control team offers services Sydney-wide including Kingswood and the Western Sydney area. Why do you need professional pest management? Pests such as cockroaches can spread quickly. Taking an aggressive approach is your best chance of getting rid of these pests. Over-the-counter pesticides or bug sprays do not offer a lasting solution to any pest problem. Spending on these products are not worth it in the long run. Millions of dollars are spent each year for building renovations directly caused by a severe pest infestation. Save on expensive repair costs by applying preventive measures that would deter pests from invading your property. CONSULT US ABOUT A PEST PROBLEM! Our pest specialists recommend these simple solutions to deter pests from invading your property. These can easily be done using household items. If the problem persists, we recommend that you book our pest control professionals immediately! Are you tired of suffering from a pest infestation in your home? Stop any stubborn pest infestation by booking our team. 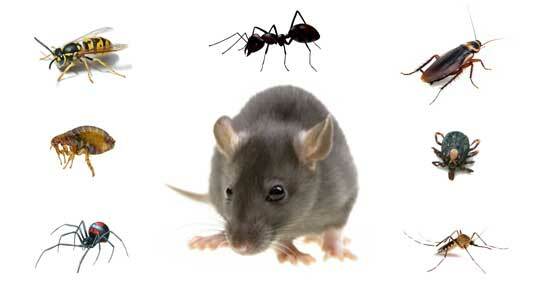 We know the Kingswood area and can handle all kinds of pest infestations. If you see the first signs of a pest problem, we recommend that you consult us immediately. We provide free consultations over the phone. Call us now on (02) 8007 4666. 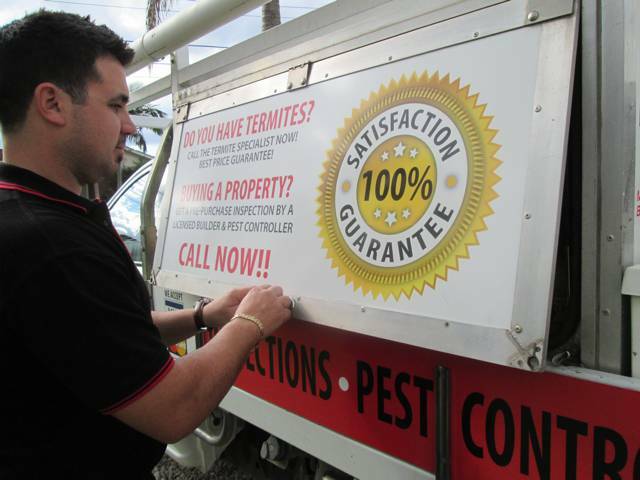 Find out why the masters is the most trusted pest exterminators in Sydney. We've been in the industry for over 40 years now! Check out what our previous customers have to say about our service. Read our customer reviews here.